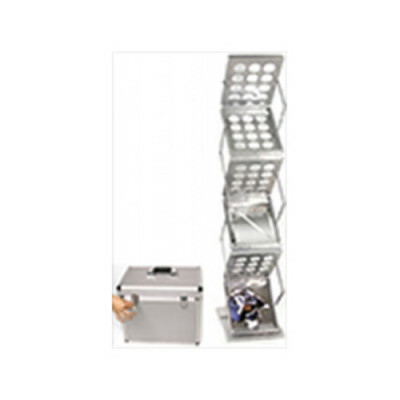 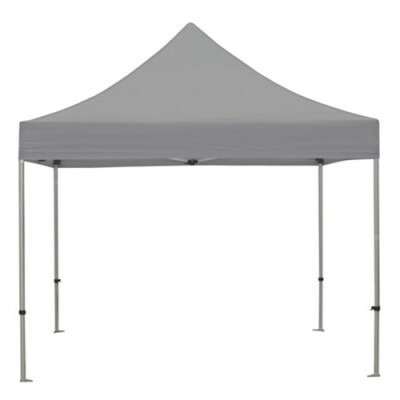 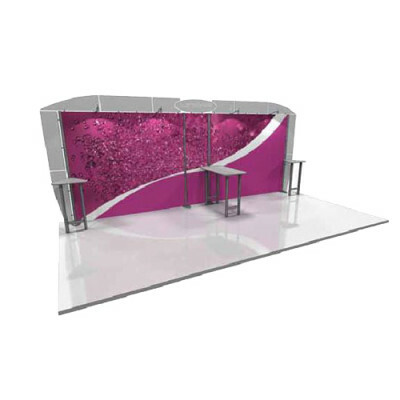 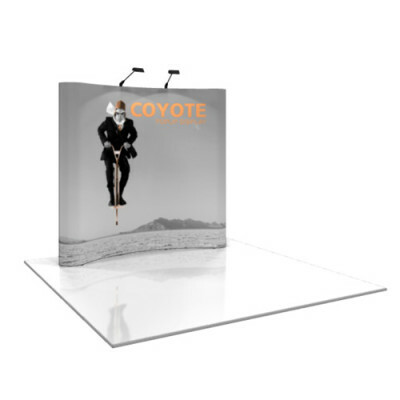 Portable counters and kiosks provide ample storage and style to complement our 8', 10' and 20' Exhibit Kits and Displays. 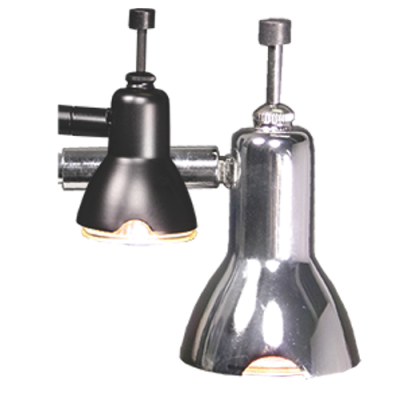 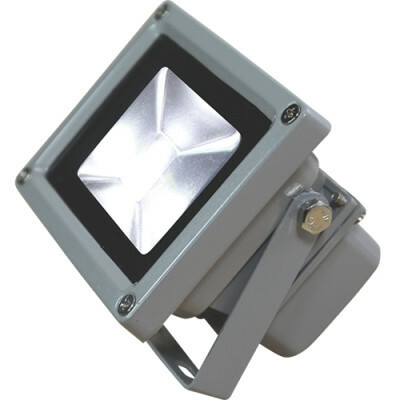 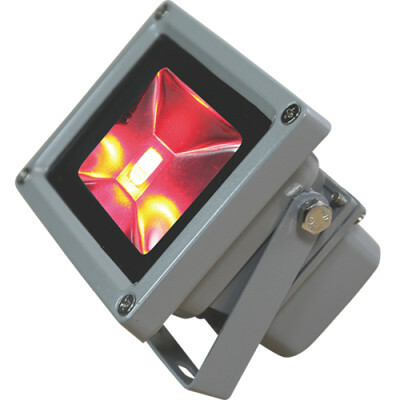 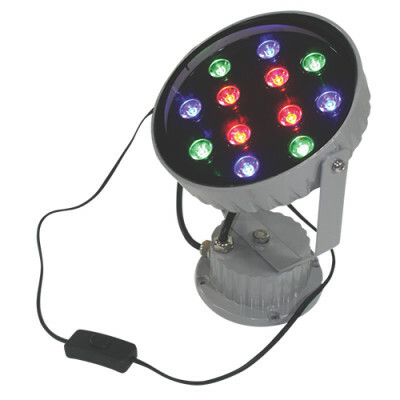 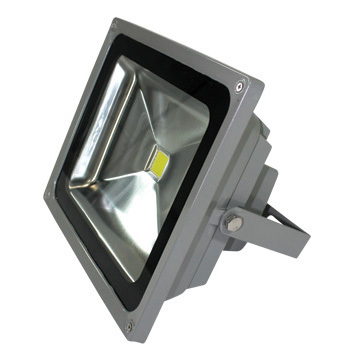 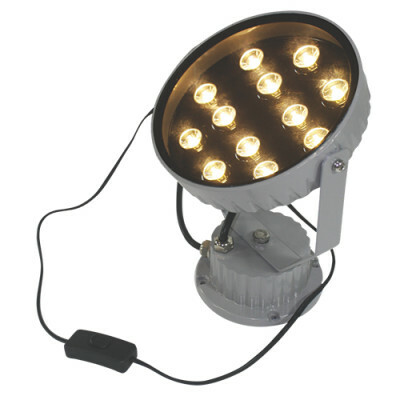 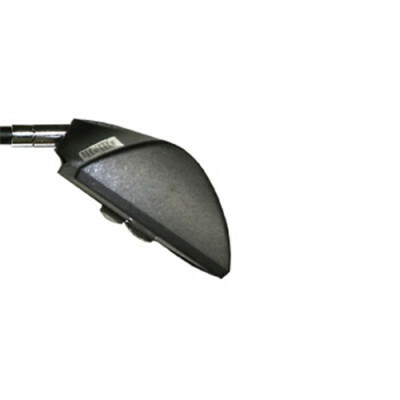 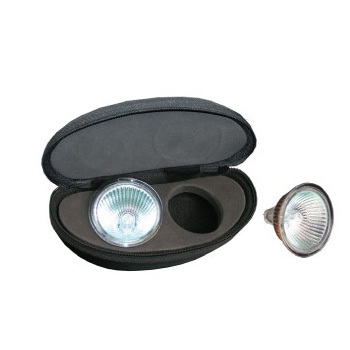 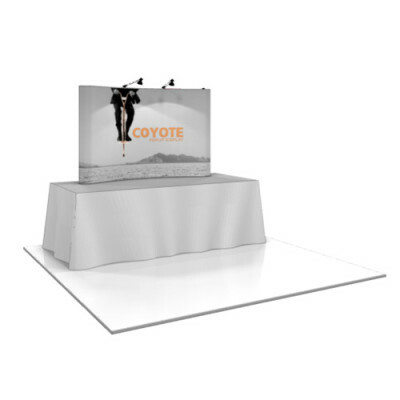 Accent lighting kits and solutions help stage a powerful, impactful presence. 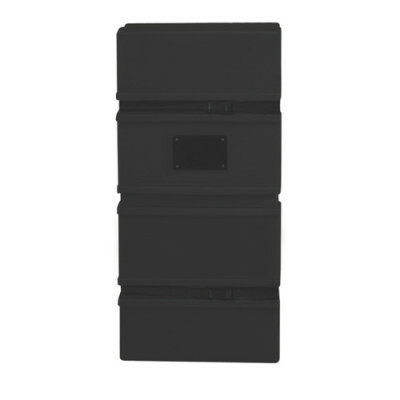 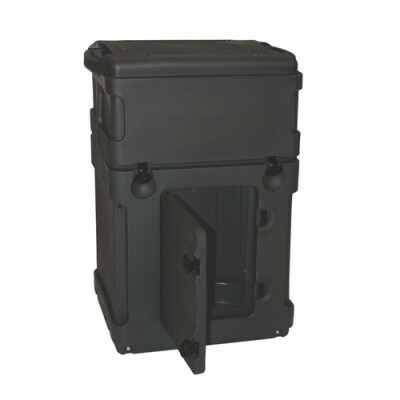 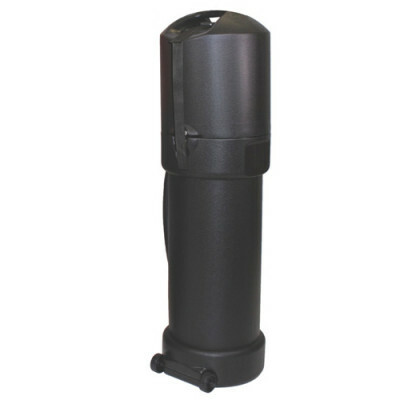 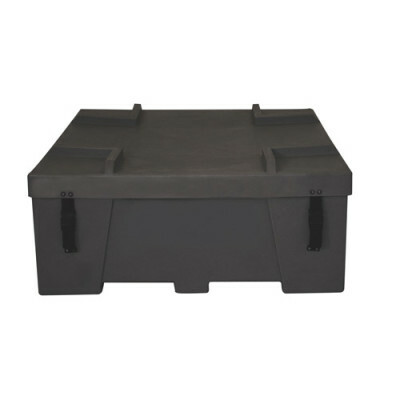 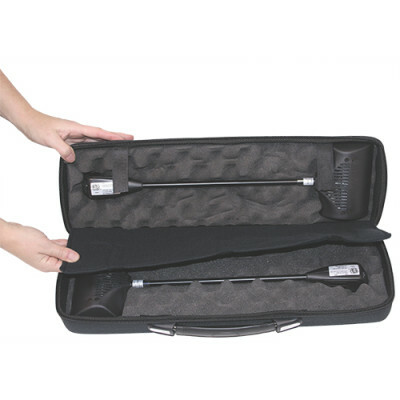 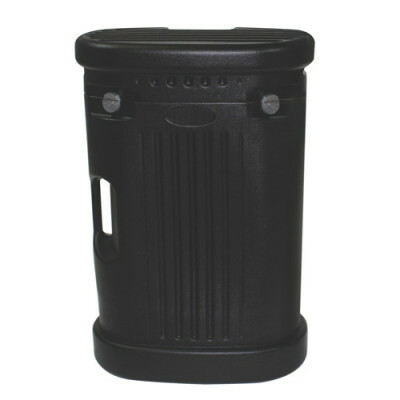 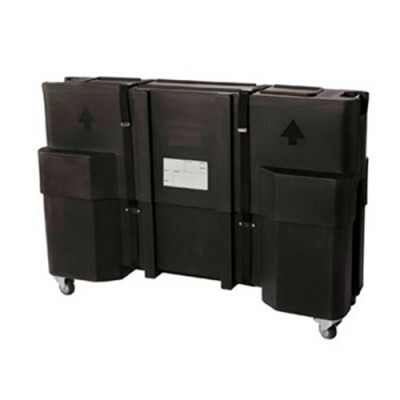 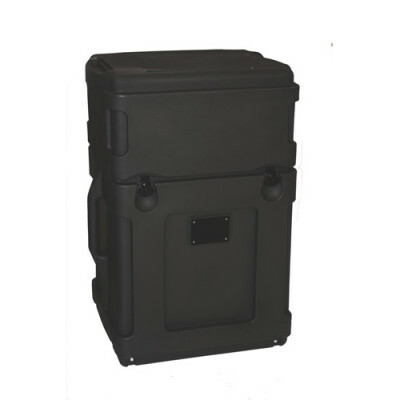 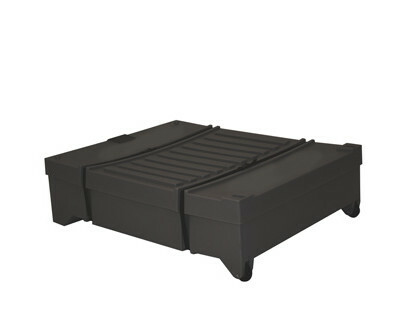 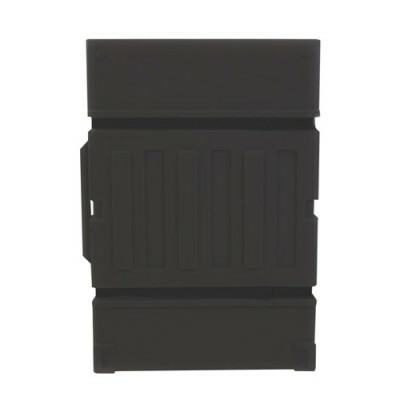 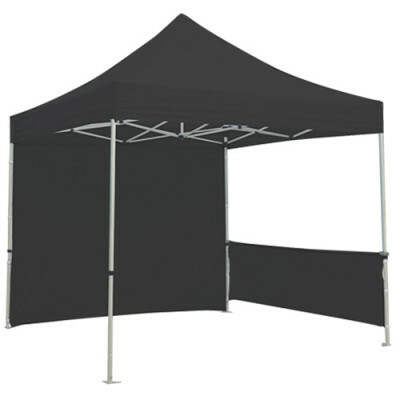 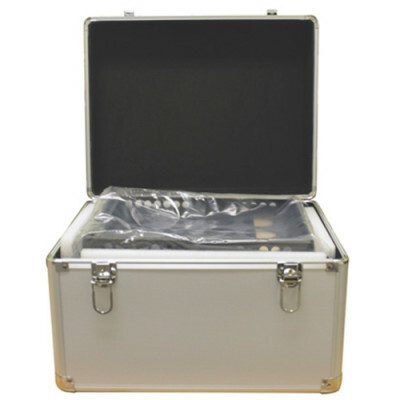 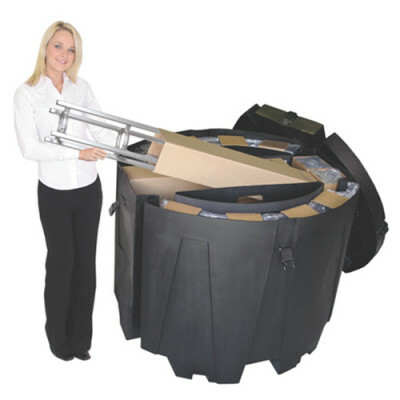 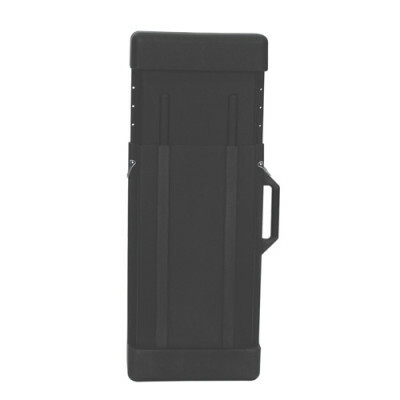 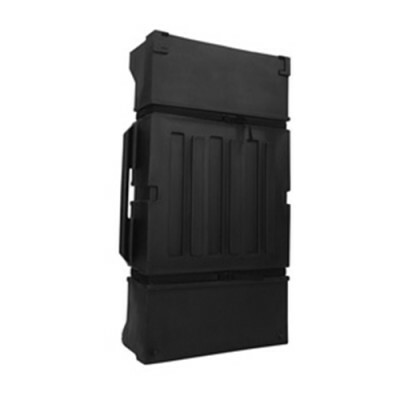 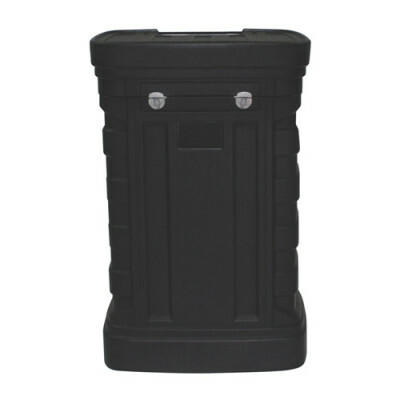 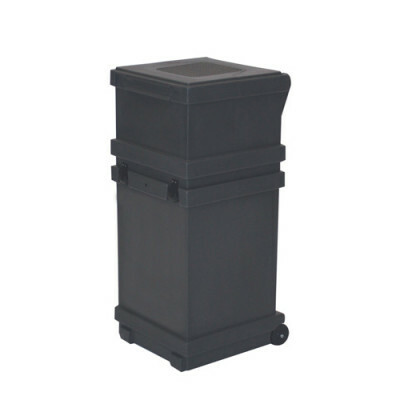 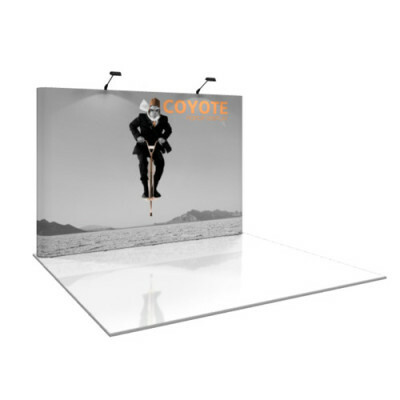 Portable transit and shipping cases are designed to protect your exhibit investment. 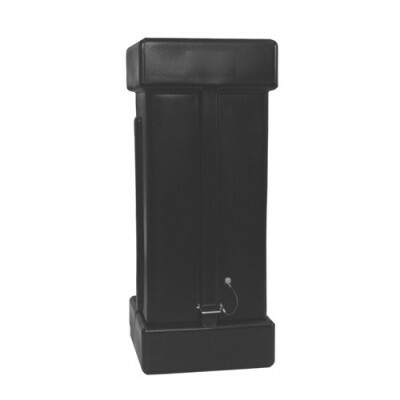 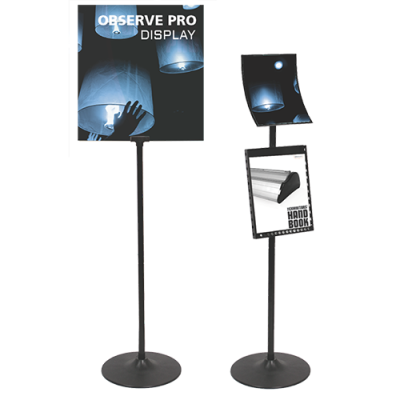 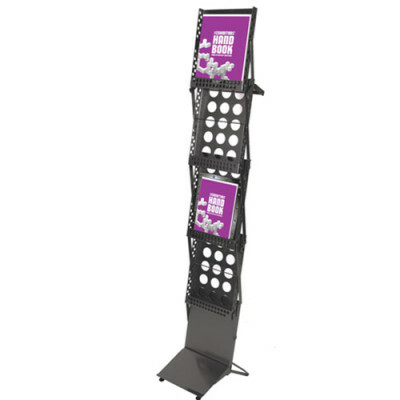 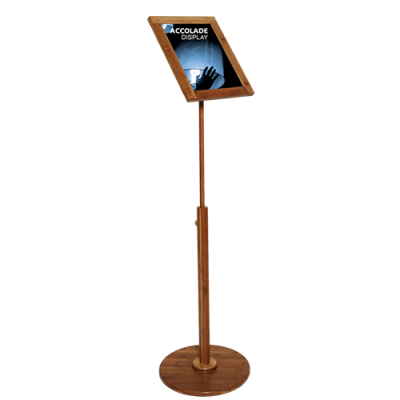 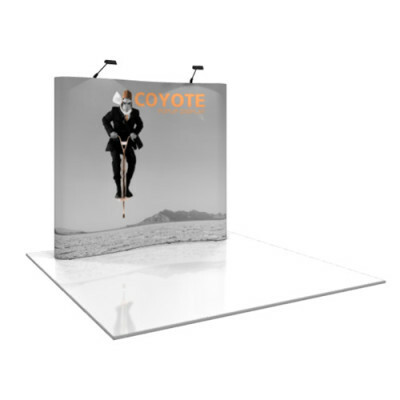 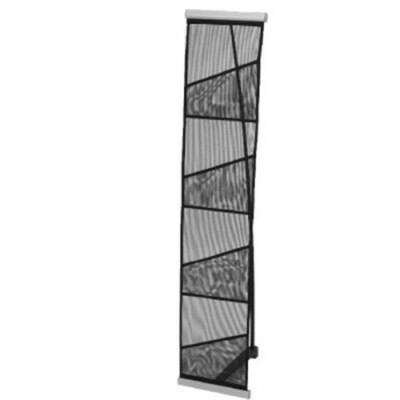 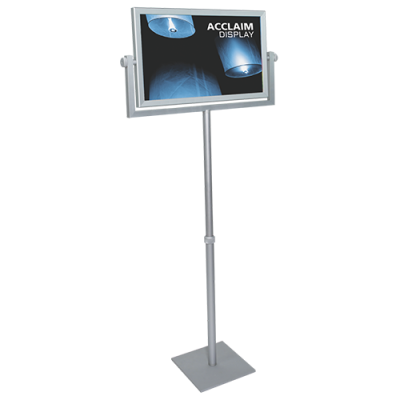 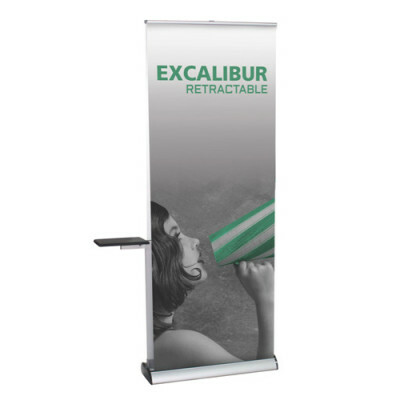 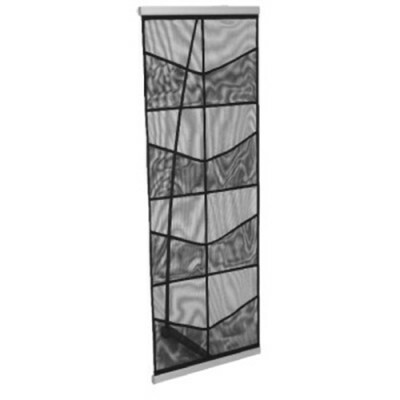 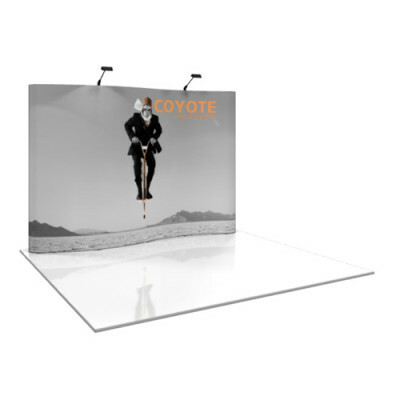 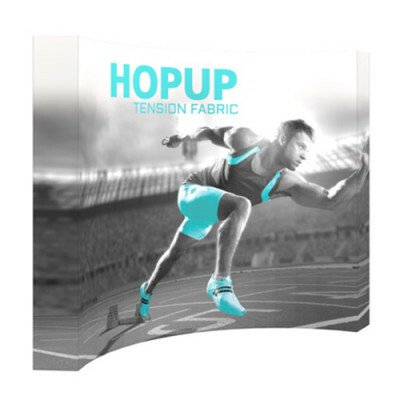 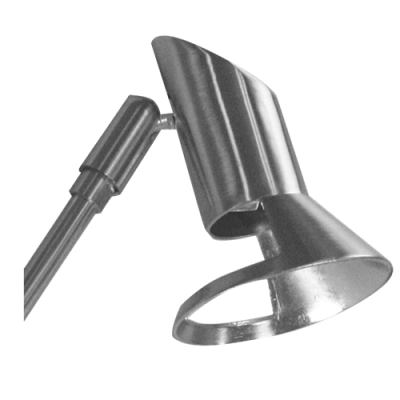 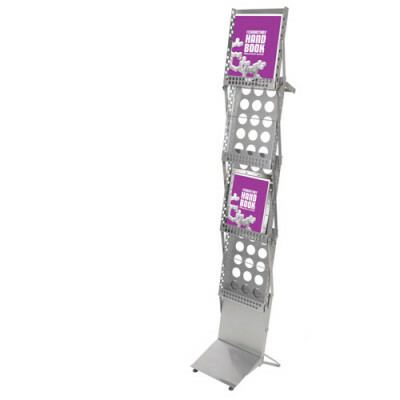 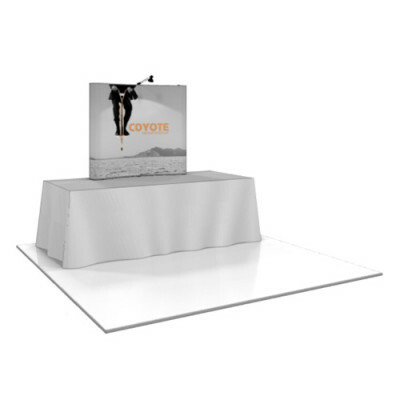 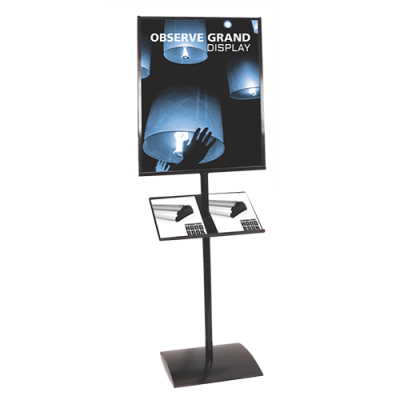 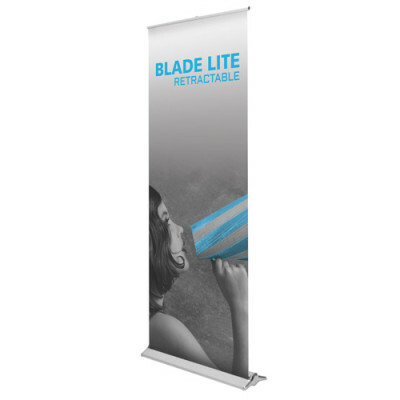 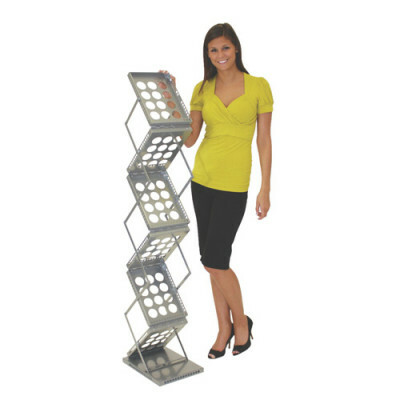 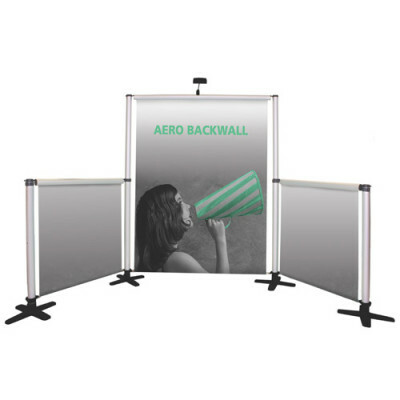 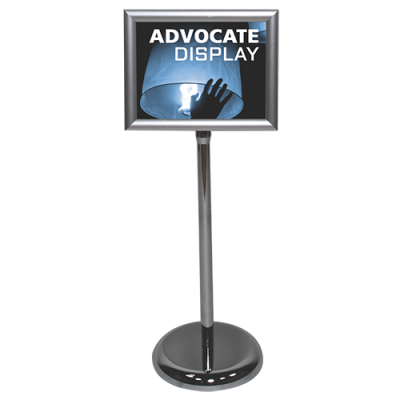 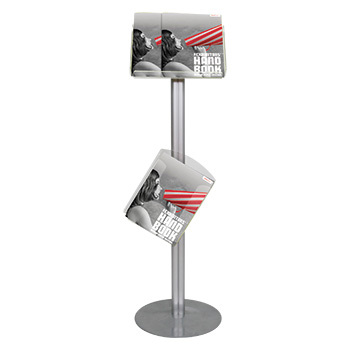 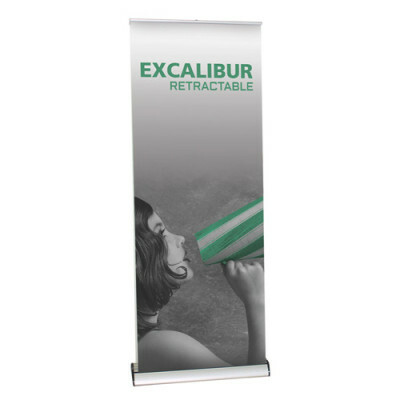 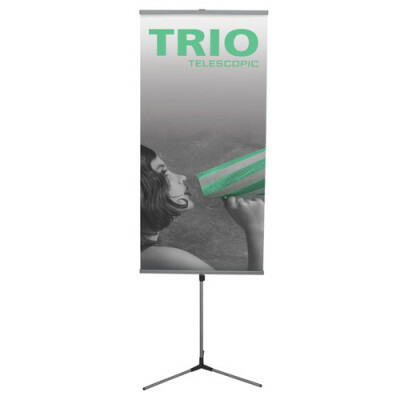 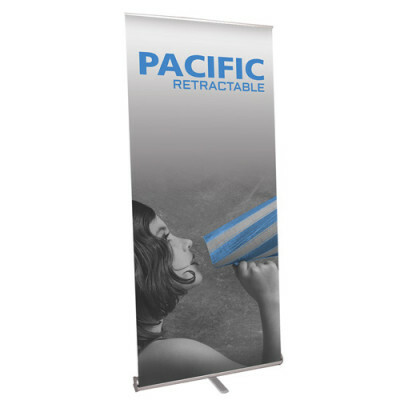 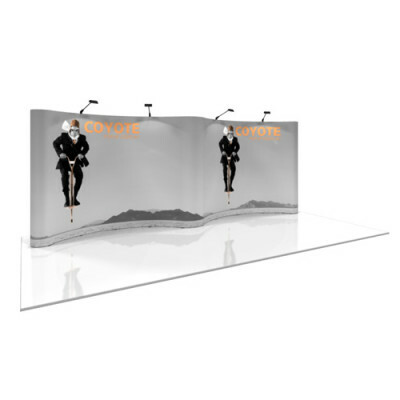 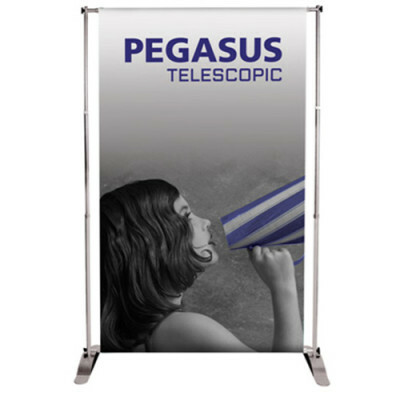 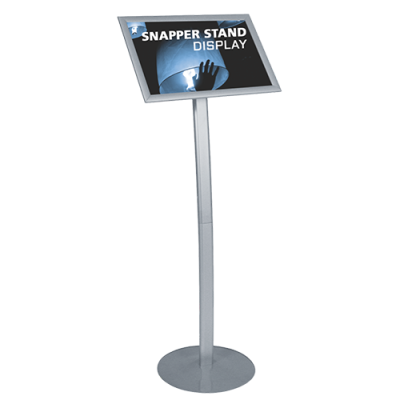 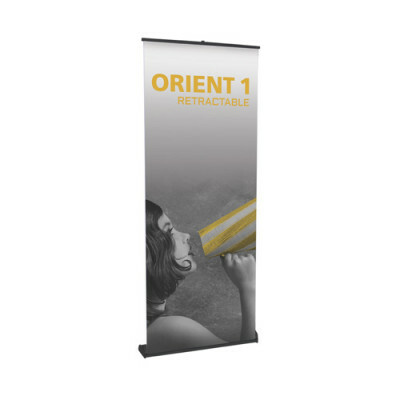 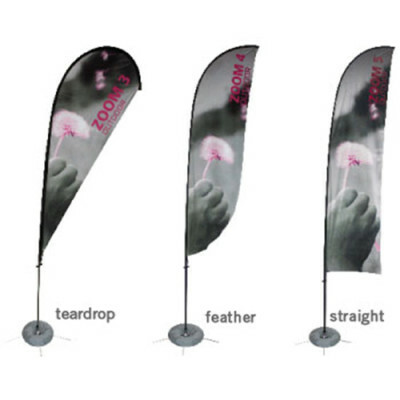 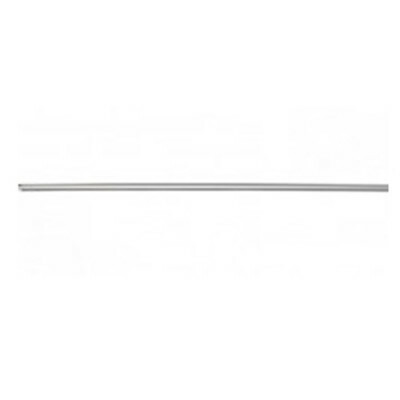 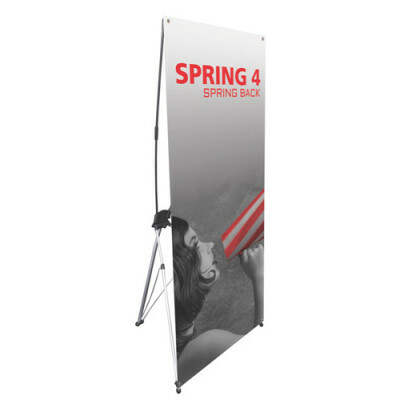 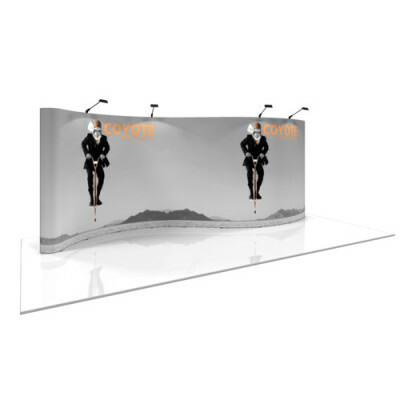 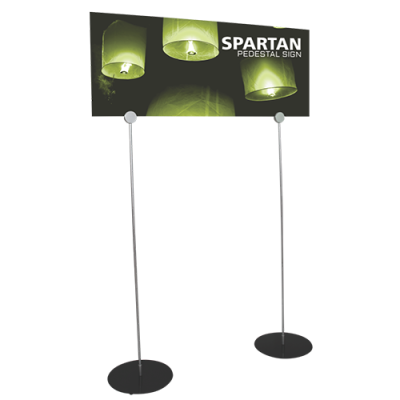 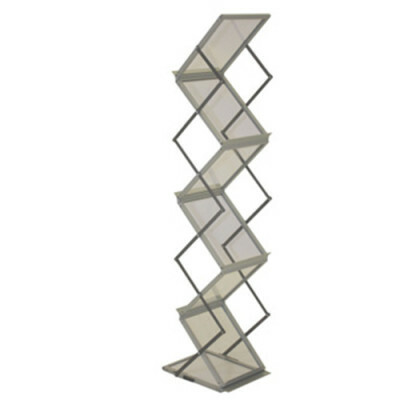 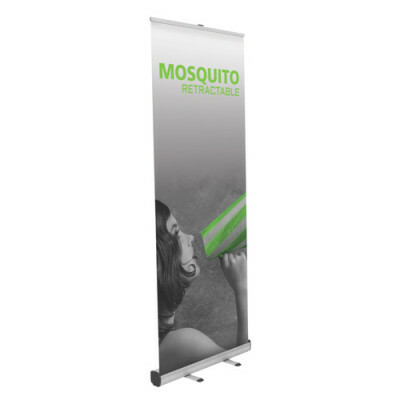 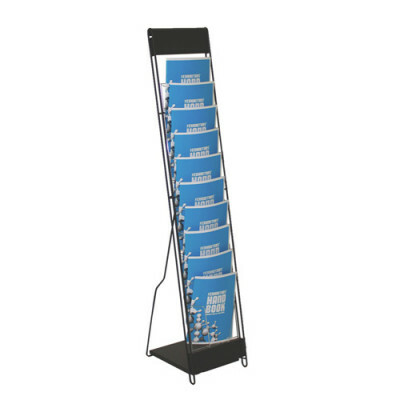 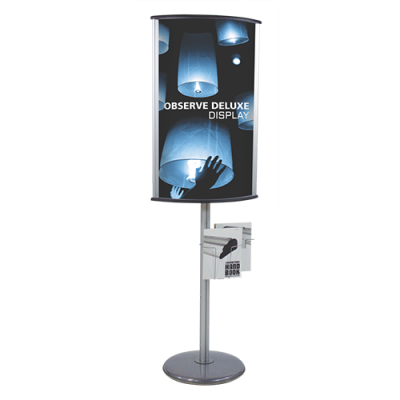 From miniature banner stands and literature racks to poster frames and bag dispensers, a variety of display additions are at your fingertips. 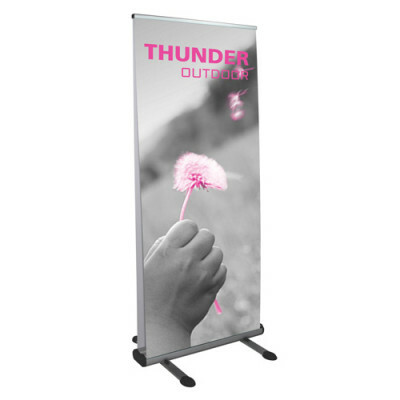 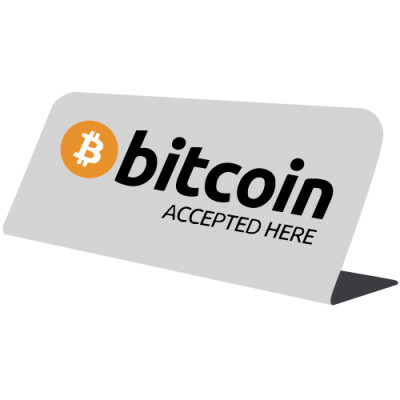 Please browse our online store. 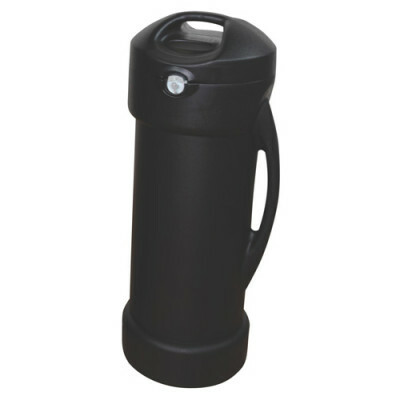 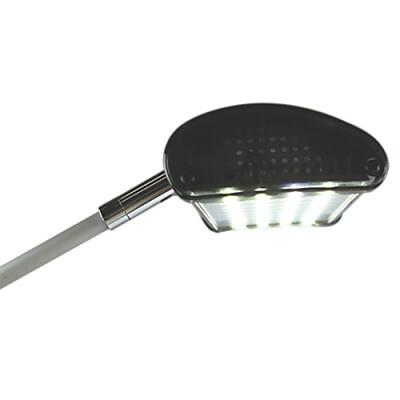 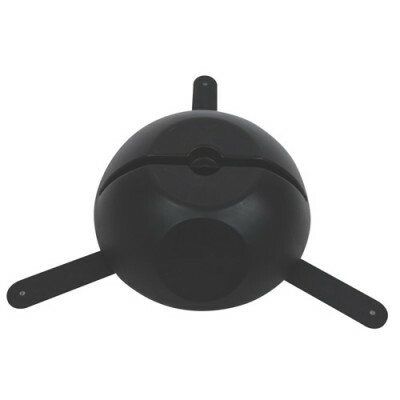 We are adding new products every month. 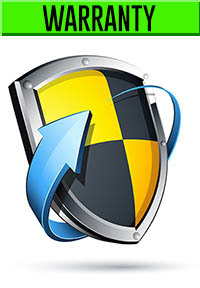 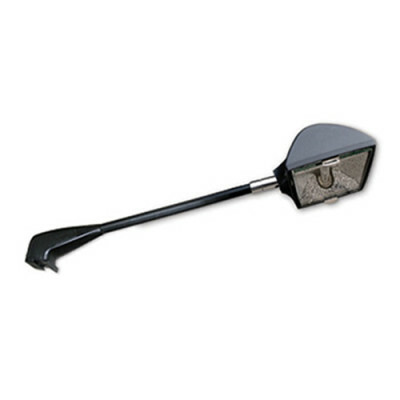 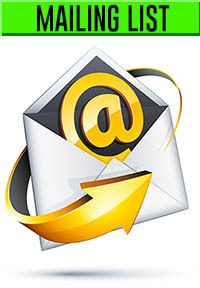 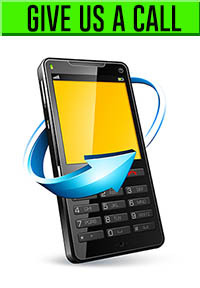 If there is something you are looking for but do not see please do not hesitate to give us a call, or send us an email. 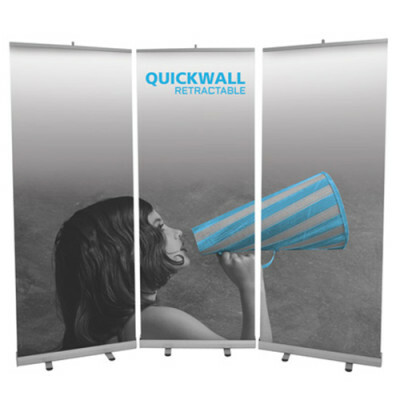 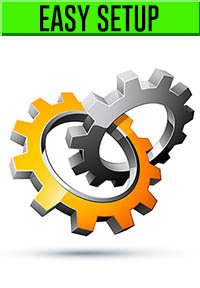 We pride ourselves in providing solutions to your graphic needs.